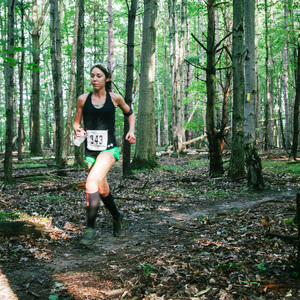 Laura Rekkerth is an ultra runner who crushes downhills and believes strongly in the power of Picky Bars and Kombucha. 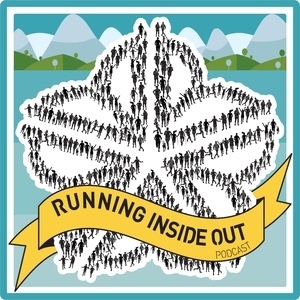 Laura also did our awesome banner artwork and podcast cover art. Laura Rekkerth has been a guest on 4 episodes.